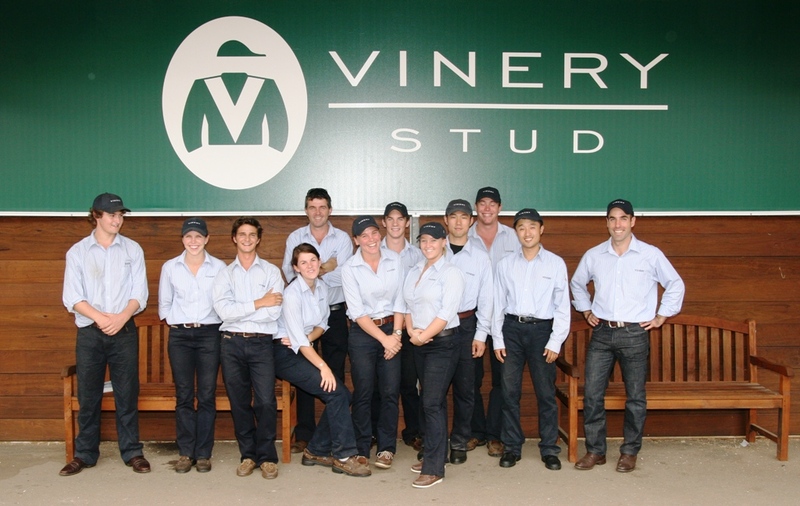 Vinery Stud, Scone NSW are seeking an experienced person to join our team as the Yearling Manager. 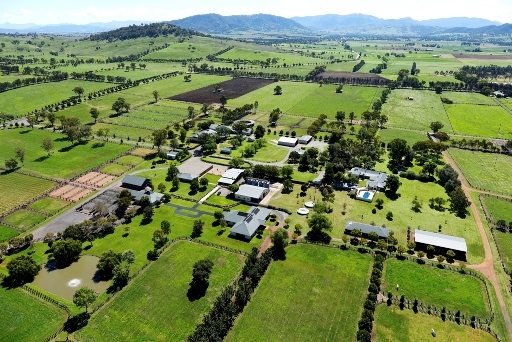 This is a full time position at a leading Thoroughbred farm in the Hunter Valley. Applicants will need to have experience in a senior role, and demonstrate their ability to prepare yearlings to the highest standards. Responsibilities will include detailed record keeping, organisation of staff, daily management of all yearlings, and the ability to work well with other departments, vets, farriers, Vinery managers etc. We are seeking an honest person who has attention to detail and strong time management and inter-personal sills. An attractive remuneration package and accommodation will be provided. Please send your resume to David White: david@vinery.com.au. 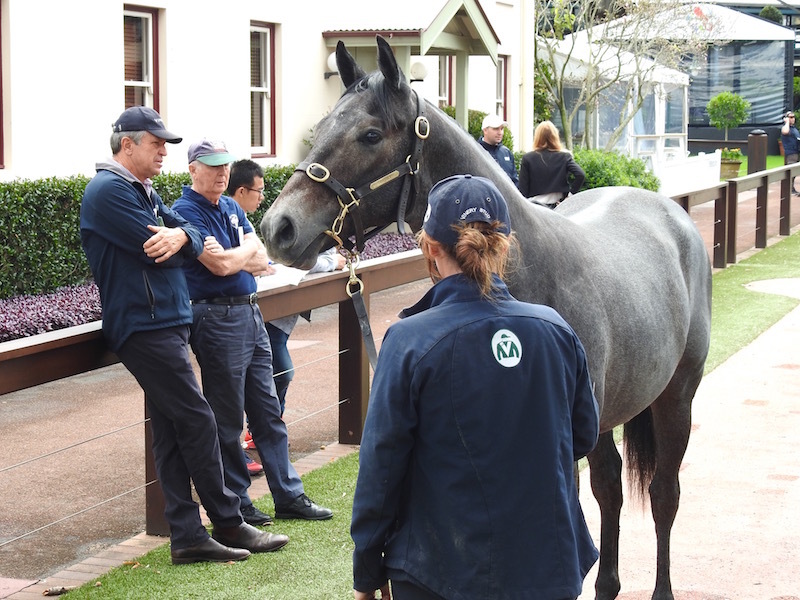 For any questions please feel free to contact the Vinery office on (02) 6543 8333. 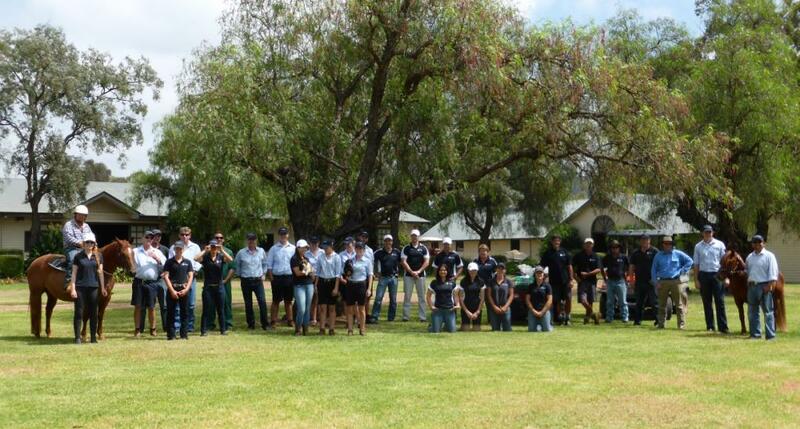 We believe selecting the right staff is critical to our continued success as one of Australia’s preeminent Studs. Vinery are always interested in hearing from you in case we have any available positions. Based 10 minutes from Scone in the Hunter Valley NSW, Vinery are always seeking experienced staff for full time and short term employment. Ideally, all applicants should have horse experience, the ability to work well within a team and a high level of professionalism and dedication. All inquiries and applications to David White: david@vinery.com.au. Accommodation can sometimes be negotiated as part of a package. * File size limit is 3meg.